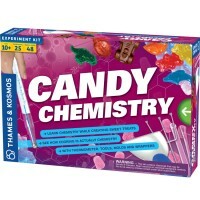 Learn chemistry and physics while making chocolate for yourself or someone you love. 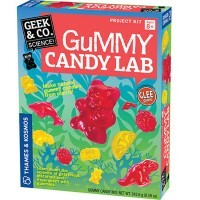 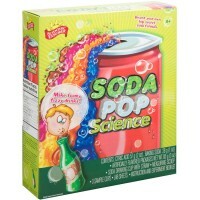 Learning science can be really sweet! 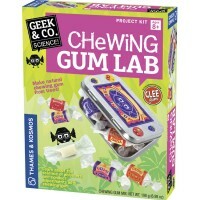 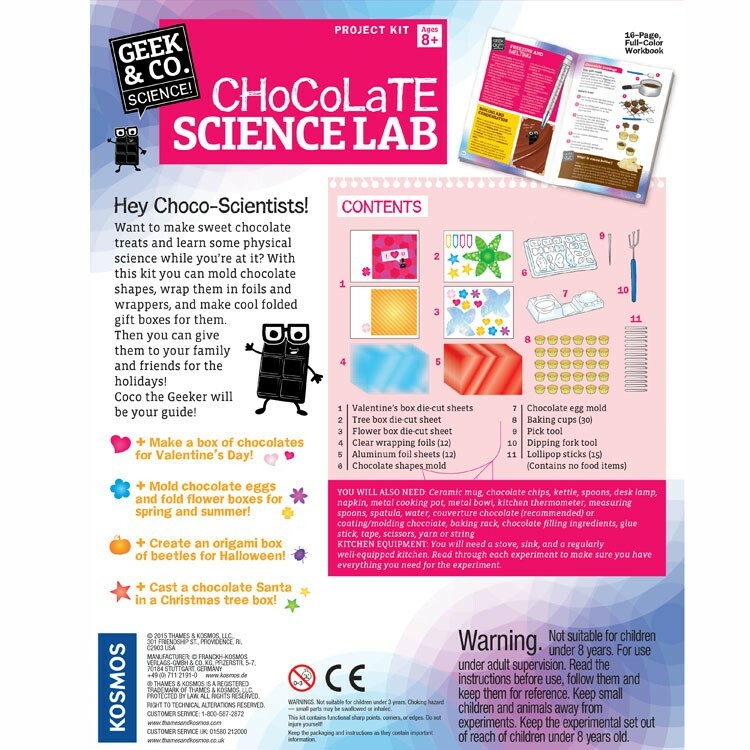 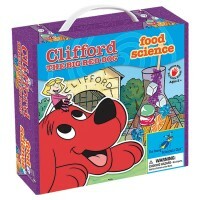 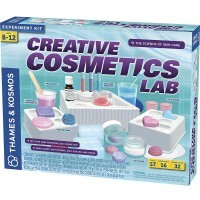 Chocolate Science Lab Food Science Kit by Thames & Kosmos is a Geek & Co. toy series project kit for older children to learn science behind food. 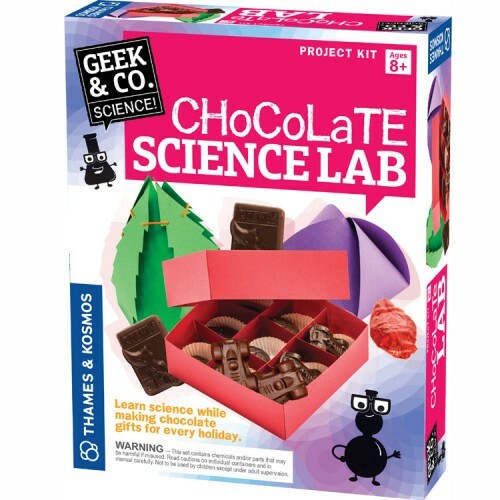 Learn chemistry and physics while making chocolate for yourself or someone you love. 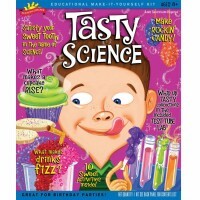 Explore physics learning about heat, temperature and phases of matter as you mold chocolate eggs, lollipops and other fun shapes. 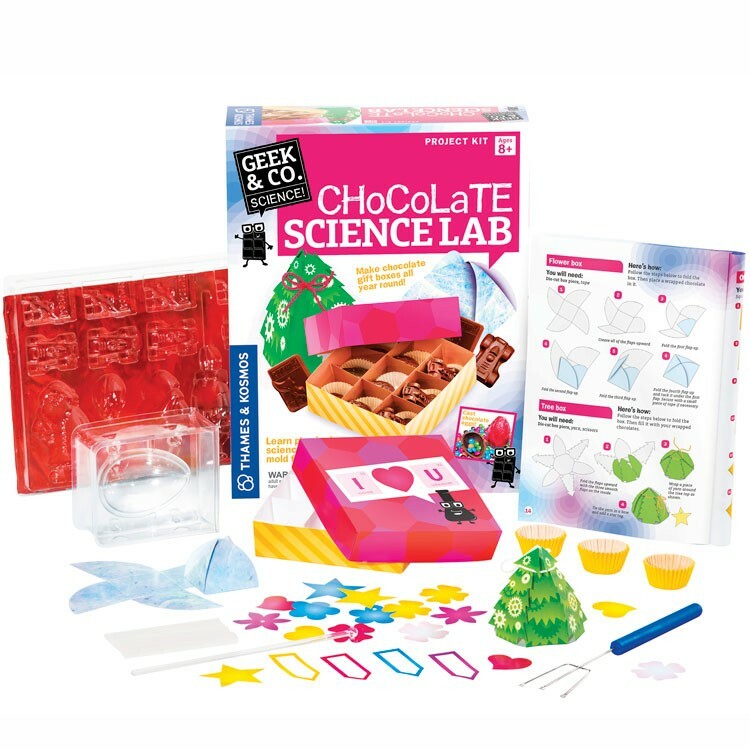 With this food science kit from Educational Toys Planet you can make chocolate gifts to present to your friends or family. 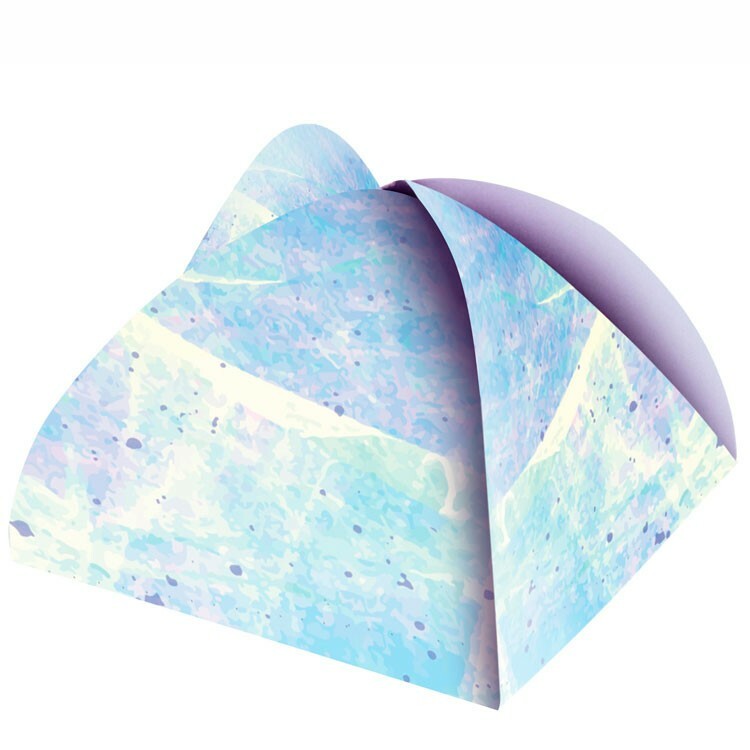 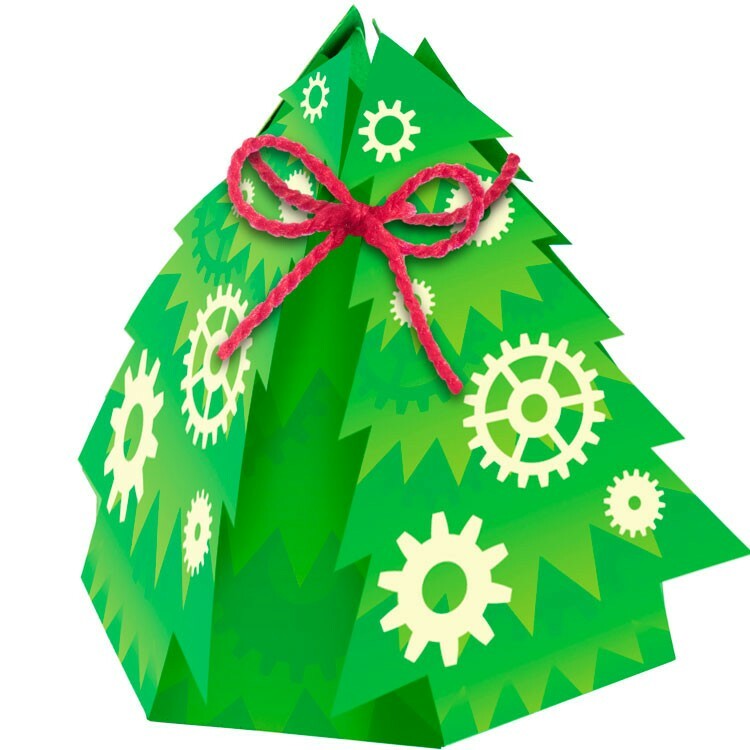 The Chocolate Science Lab Food Science Kit comes with wrappers, labels and foldable gift boxes to personalize your sweet gifts. 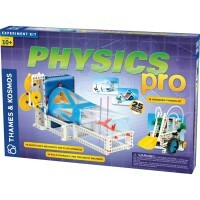 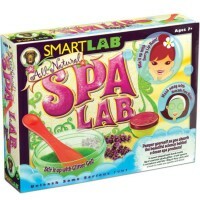 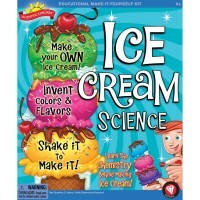 Dimensions of package 8.8" x 11" x 2.5"
Write your own review of Chocolate Science Lab Food Science Kit.